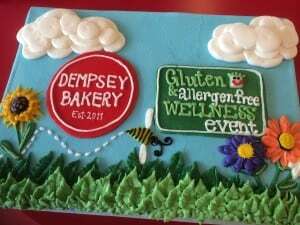 My gluten-free journey to Arkansas began with this wonderful evening at Demspey Bakery. This bakery and cafe is DEDICATED gluten-free and has received many local awards for their cuisine. 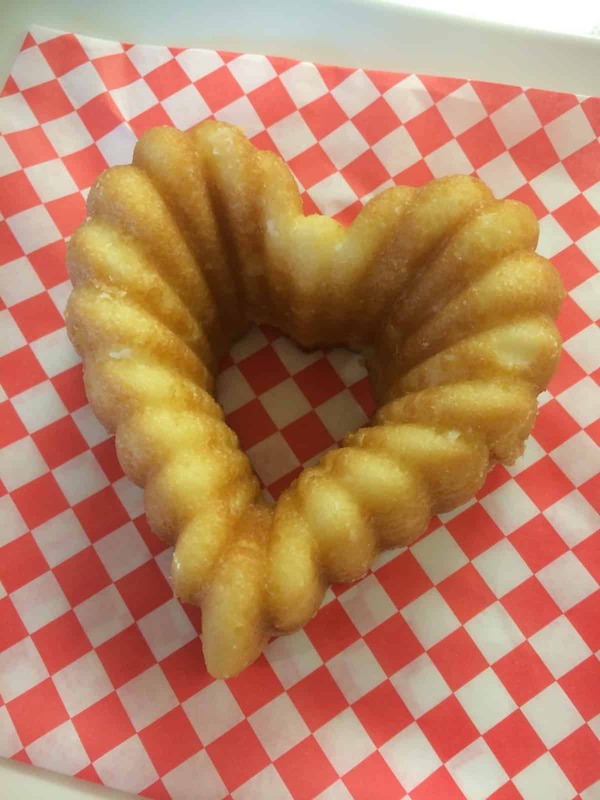 In fact, it is so good that many of the diners don’t have to eat gluten-free but choose to eat here because of the great quality of the food prepared. 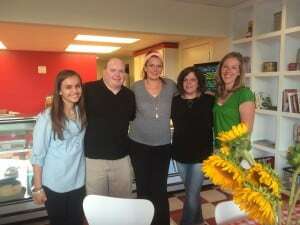 The staff had organized a special dinner for a few of us participating in the Little Rock GFAF Wellness Event. This cake was almost too pretty to eat! It was so cute and festive for the occasion. 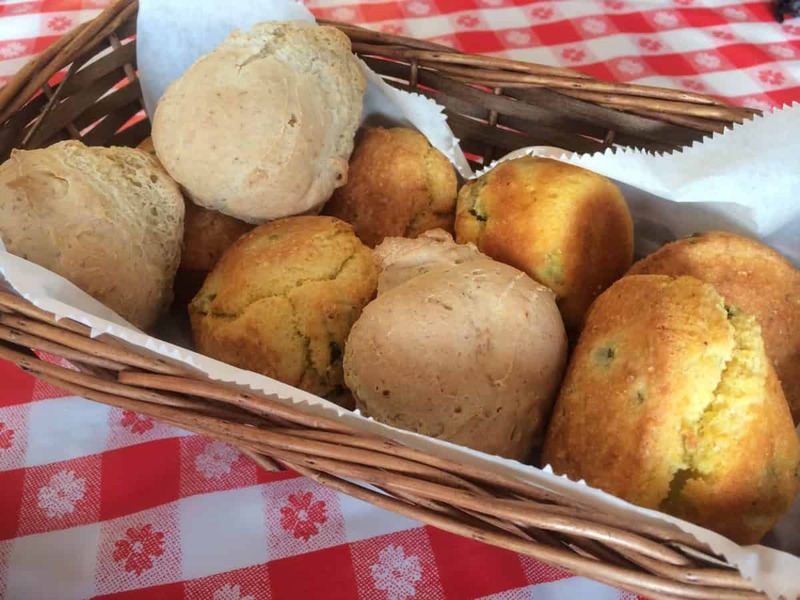 Authentic, Southern cornbread rolls and dairy-free, gluten-free rolls. I particularly enjoyed the cornbread lathered in butter but then again, I don’t have to be dairy free. Next up was dinner. 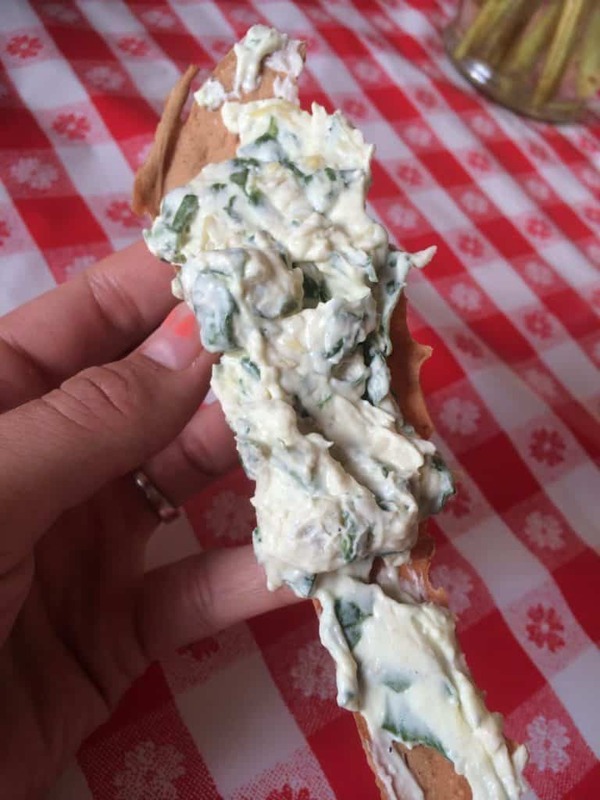 It was just as delicious and beautiful as everything else. 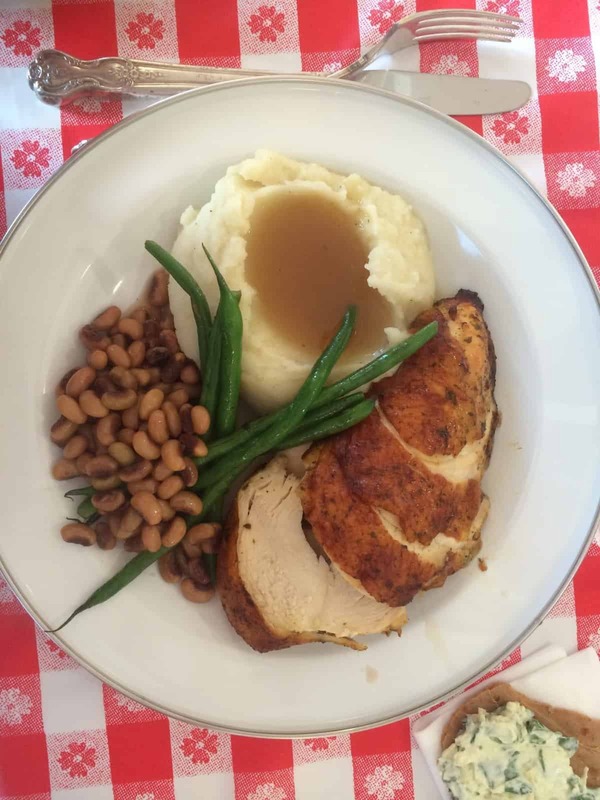 The lovely owner wanted to serve us traditional Southern fair so she decided on black eyed peas, roast chicken and green beans served with mashed potatoes and homemade gravy. It was all delicious and flavorful. Dessert was a sweet ending to this lovely meal. 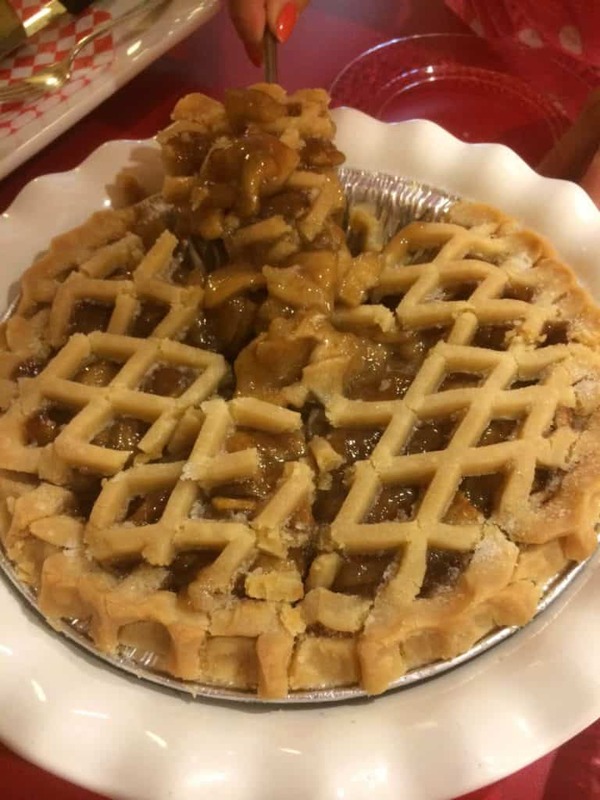 Homemade apple pie with a sugared crust as well as traditional hot milk cake were served with a dairy free ice cream. I thought both were delicious but I was particularly fond of the hot apple pie with cool, vanilla ice cream. 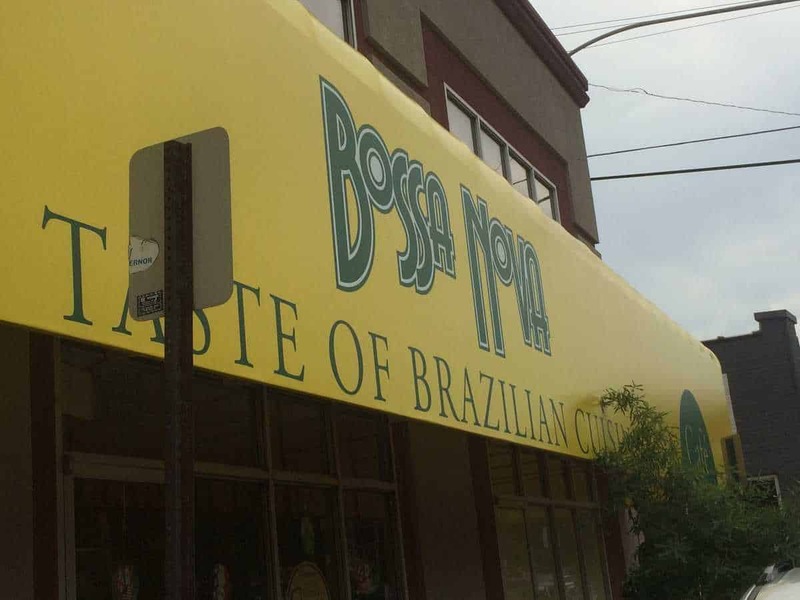 Bossa Nova Brazilian cafe was such a treat! The entire staff is extremely educated on gluten-free dining and celiac disease. They work diligently to avoid any cross contamination and have trained their staff very well. I felt extremely safe eating here. 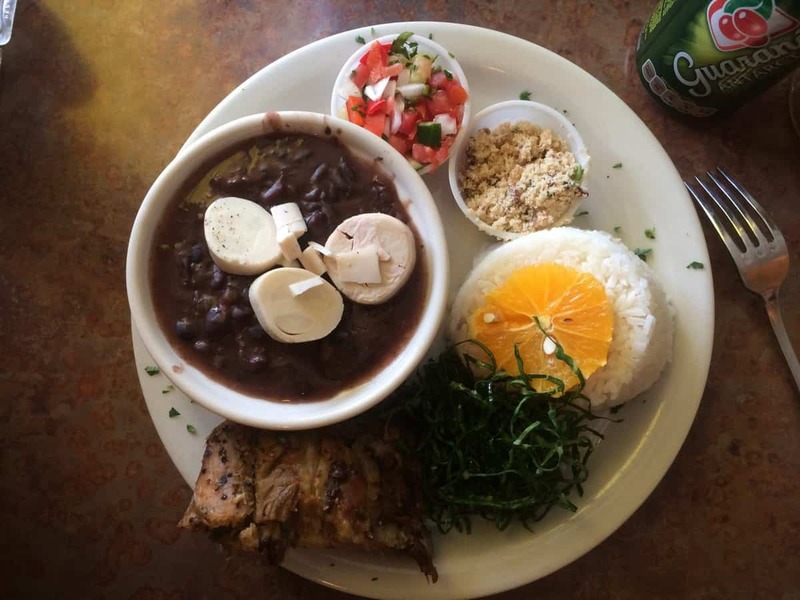 My husband lived in Rio de Janeiro for a while and I fell in love with the cuisine when we went back to visit a few years back. I love that the bread, pao de queijo is naturally gluten-free. 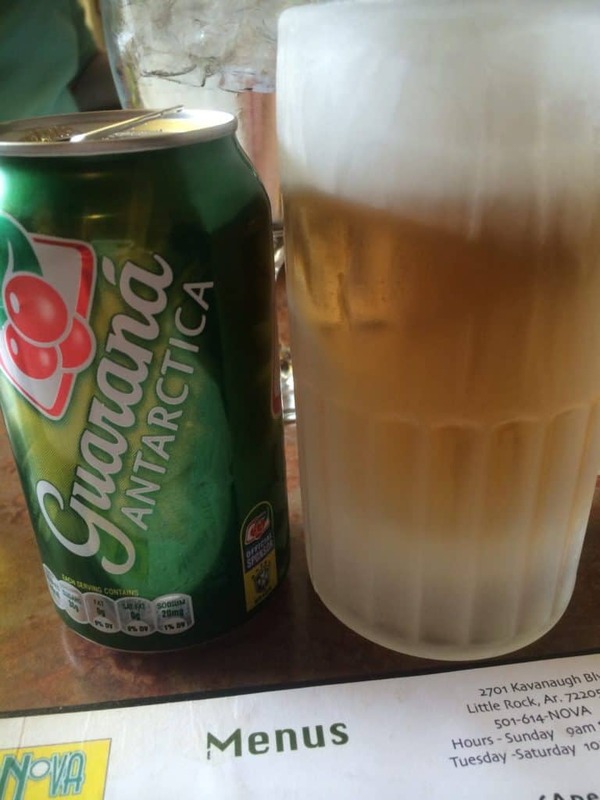 The Gaurana soda drink is delicious and one that my husband always has to order when we go to a Brazilian restaurant so I figured that I needed one as well. For dinner, I went for the traditional dish of Brazil…Feijoada. This hearty stew of black beans, sausage and different cuts of pork is traditional made over a 24 hour period. It is so delicious and was served with rice, oranges, kale and farofa or toasted manioc flour. 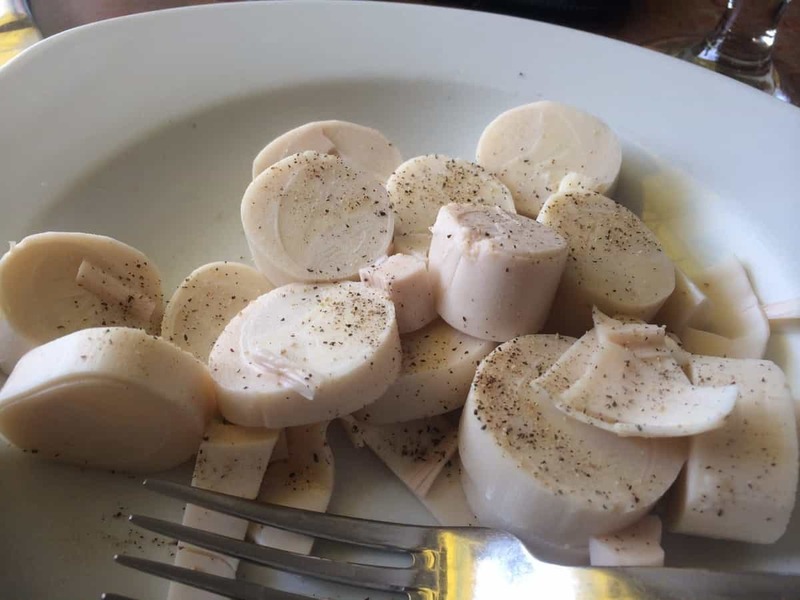 It was also garnished with slices of hearts of palm which I asked for an entire side plate of because they are so good! Overall, my dining experiences in Little Rock, Arkansas went exceptionally well. I honestly never would have thought I’d find these gems in such a “country city”. I am so glad I did and would recommend them again and again!